This article is 2906 days old. 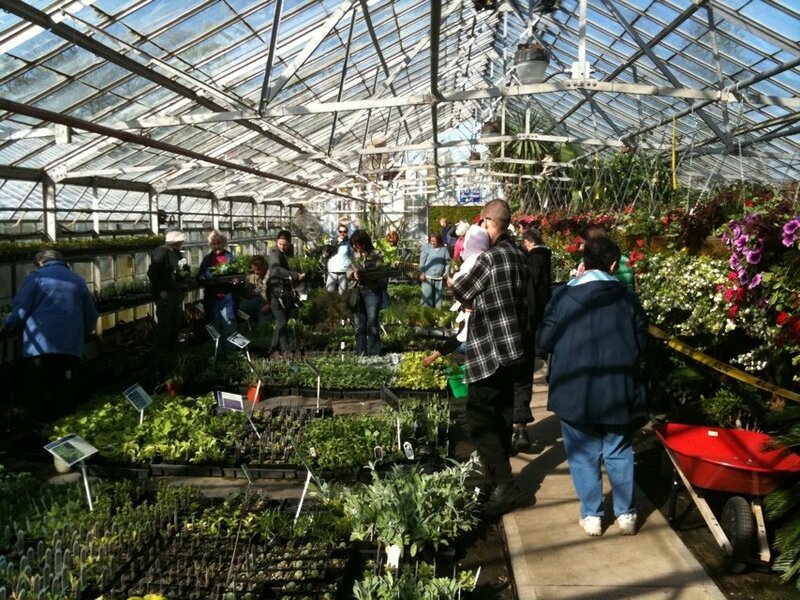 Hundreds of Windsorites flocked to Lanspeary Park for the annual Parks and Rec Plant Sale, put on by the City of Windsor. Between lilacs, shrubs, herbs and potted plants, Windsorites scooped up great deals on a huge variety of plants. Lines were long at 8:30am, numbering 30 or more persons, and pickup trucks stood idly waiting to load up large trees. The annual Plant Sale runs today until 2pm, and the deals are spectacular!